Why be bleak, when you can shine?! Life is simply better with glitter… So add FLAVR’S flakes fashion case to your look and become a shining example of accessorizing with flair. 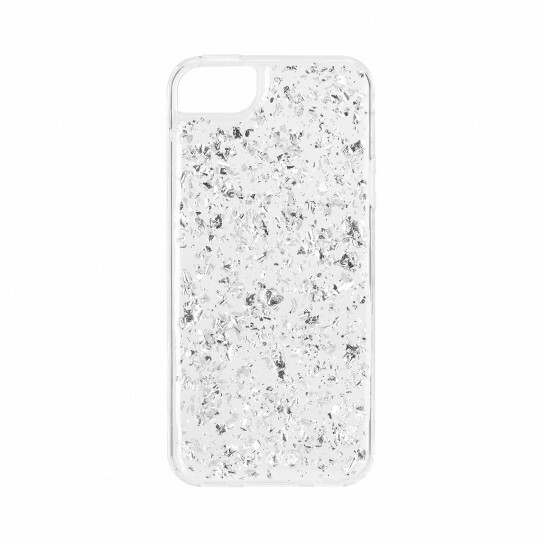 Just go ahead and show off your glam side with this sparkly case!